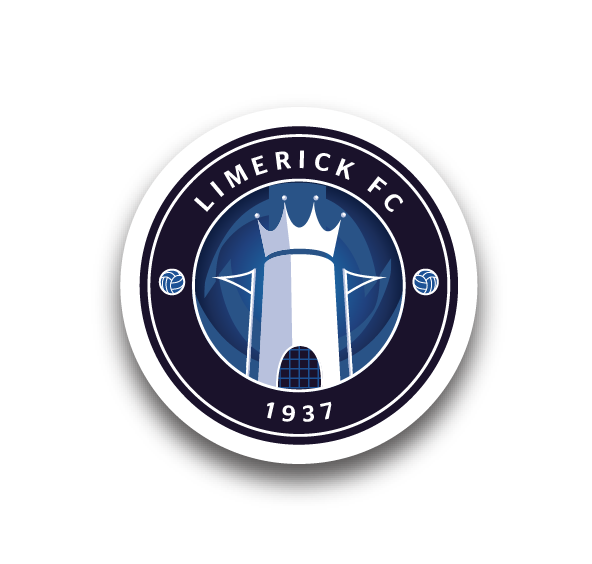 It was a busy Saturday for Limerick FC with three of our National League teams in action. Two of those were in the SSE Airtricity League, where our Under-15s progressed to the National Cup semi-finals after being pushed all the way by Cobh Ramblers at Saint Colman’s Park. Cobh had finished bottom of Group 3 in the League, where Limerick were second just three points off top, but it was an extremely close encounter here as the home side performed well. The young Blues eventually found a way through in extra-time thanks to Conor Keane with his 14th goal of the season. 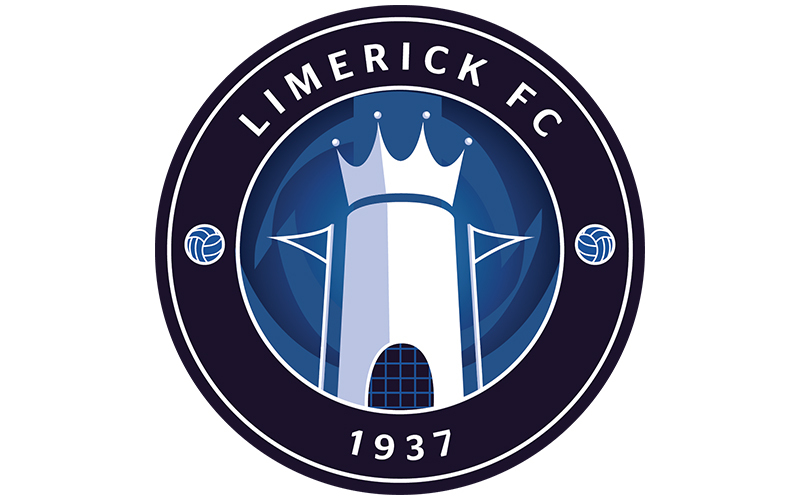 Limerick Starting XI: James Griffin, Oisín Enright, Michael Corcoran ©, Jake Prendergast, Joey Rushe, Andri Haxhiaj, Mike Molloy, Leon Kirrane, Josh Quinlivan, Conor Keane, Jake O’Riordan. Bench: Ryan Manning (GK), Wassiou Ayawe, Cían Specht, Adam Brennan, Denis Dluha, Anthony Dabrynets, Ger Quaid. In the other afternoon game, Limerick welcomed Cabinteely to Hogan Park in the SSE Airtricity Under-17 Southern Elite Division, but despite goals from Jamie Griffin and captain Cathal Downes they came out on the wrong side of a 3-2 scoreline. 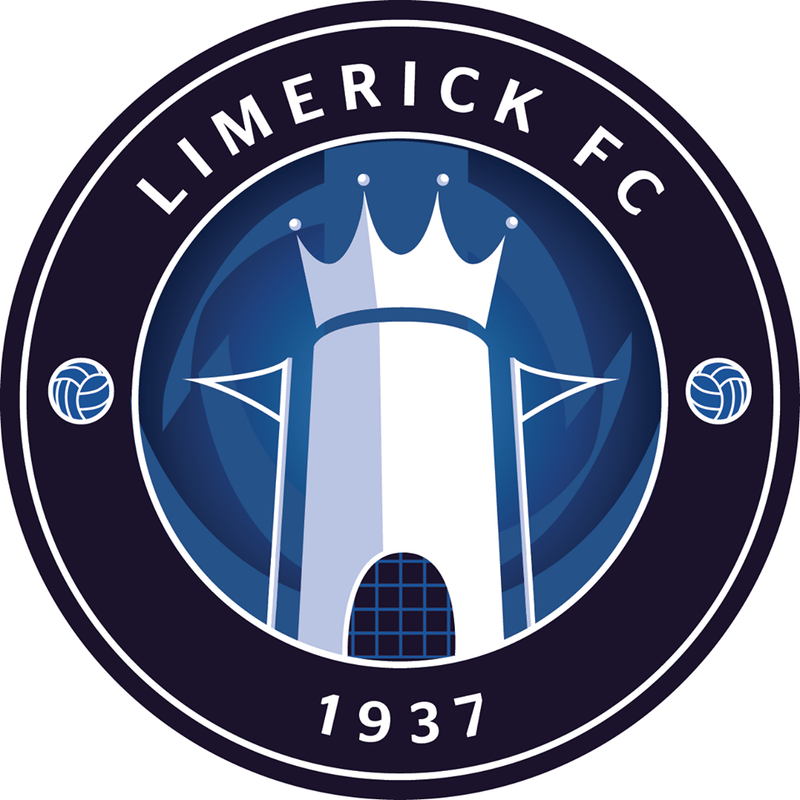 Limerick Starting XI: Callan Scully, Ronan Geary, Riain O’Connell, Scott Kirwan, Cathal Downes ©, Adam Fitzpatrick, Tony Mambouana, Jamie Griffin, Seán McGrath, Filip Mostowy, Mark McInerney. Bench: Jack Joyce, Brian Ahern, Dylan Cody, Dean McNamara. Later in the day at Hogan Park, at 5pm, Limerick maintained their unbeaten start and clear advantage at the top of Continental Tyres Under-17 Women’s National League Group 2 when a Clodagh Doherty goal in the second half was enough to give them a 1-0 win over Cork City, to move onto 14 points after six games. Limerick Starting XI: Karen Connolly, Rosie Young, Emma Barrett, Clodagh Doherty, Anna Shine, Maura Shine, Sophie Liston, Aoibheann Clancy, Aoife Horgan, Eve O’Sullivan, Amidat Karimu ©. Bench: Aisling Kelly, Courtney Duhig, Alanna Mitchell, Sarah Armshaw, Cara Griffin, Meg Brennan.